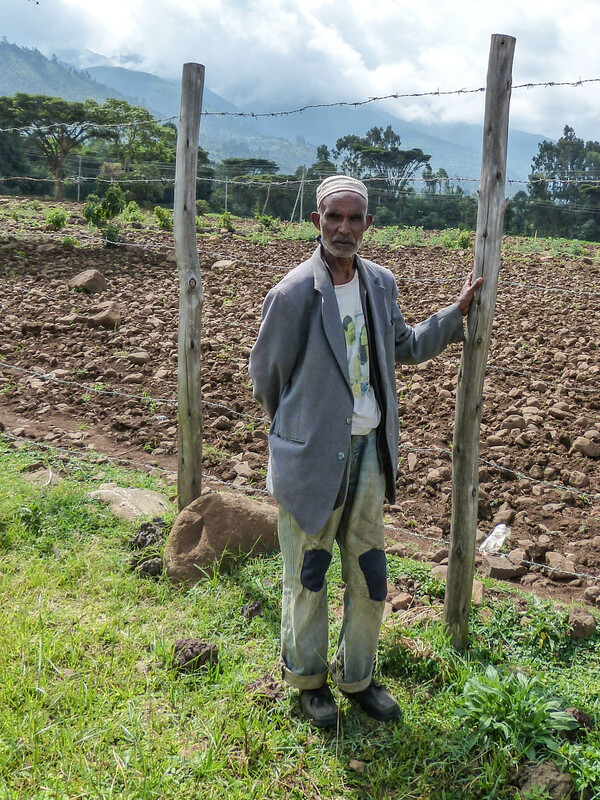 I was in rural Ethiopia visiting a Lie and Wait house for expectant mothers and saw this farmer tending his plot. I asked him by showing him my camera and smiling (since I don’t speak Amharic) if I could take his photo, and he happily obliged. Great photo ! Makes small troubles seem insignificant !